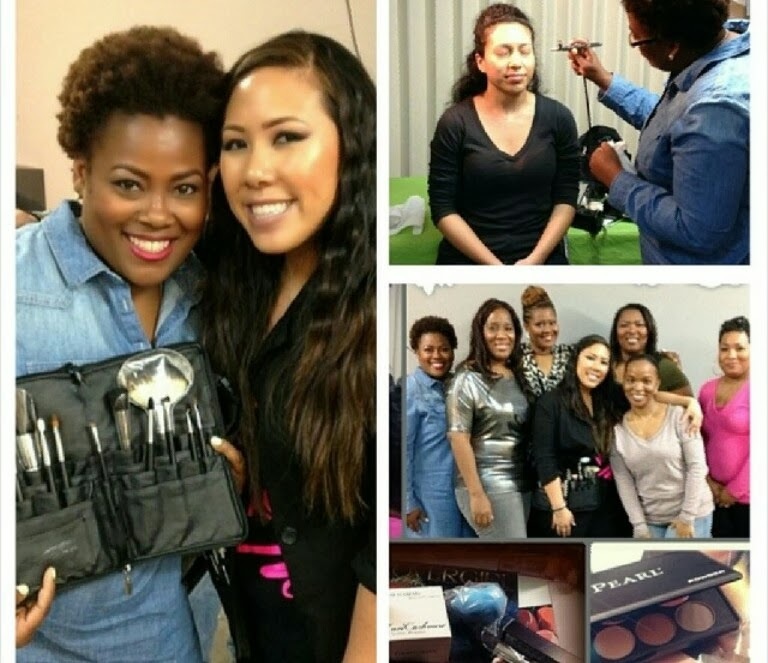 I recently had the privilege of hosting my first makeup class in Atlanta. It was truly an amazing experience. I really bonded with an amazing group of women. We shared our love of the industry and I taught them everything I could. Today I'll share a few pictures of the event. If you missed it this time, no worries because I'll definitely have more in the future! I used my bestie Melissa as a model. She's gorgeous and also a real woman with real issues. During the class we had active participation. 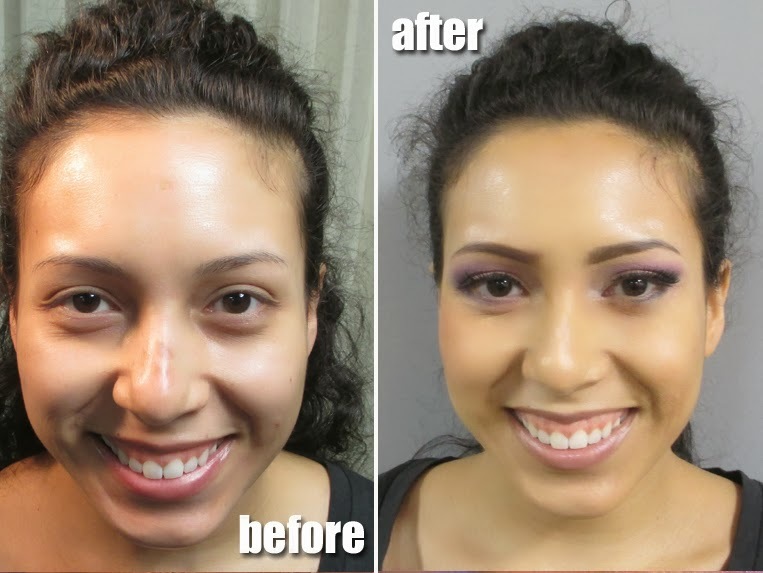 This makeover was the result of all our hands to create the final look - we did everything from lashes to airbrush. It was a blast. I always say the best way to learn is to practice! I asked the ladies what look they wanted me to do, and they requested a bridal natural into a glam night look. Both are totally realistic looks that a Makeup Artist should be able to perform. 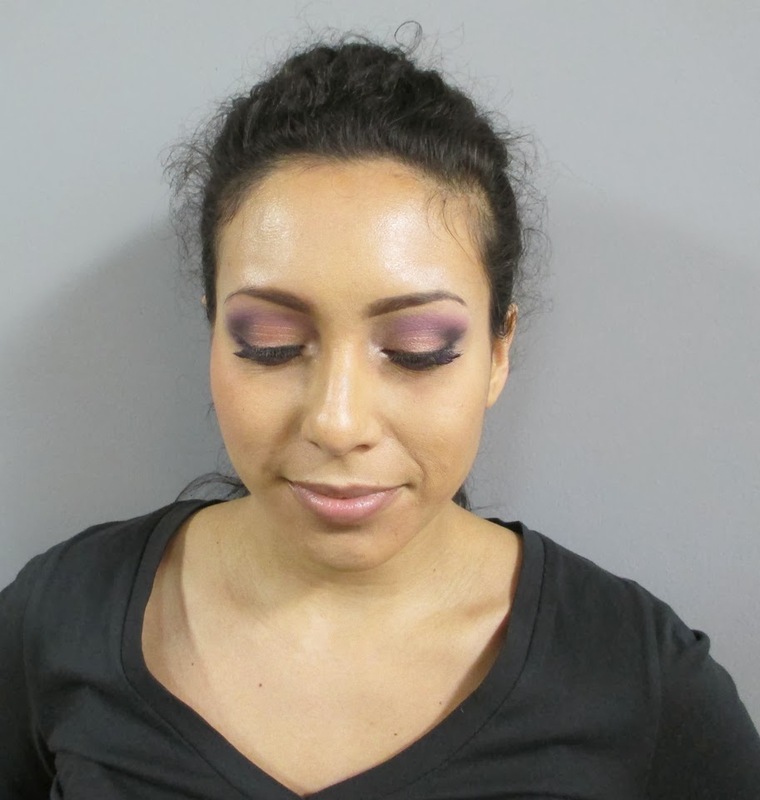 We went for a dramatic evening look with color - something different than a typical smokey eye. 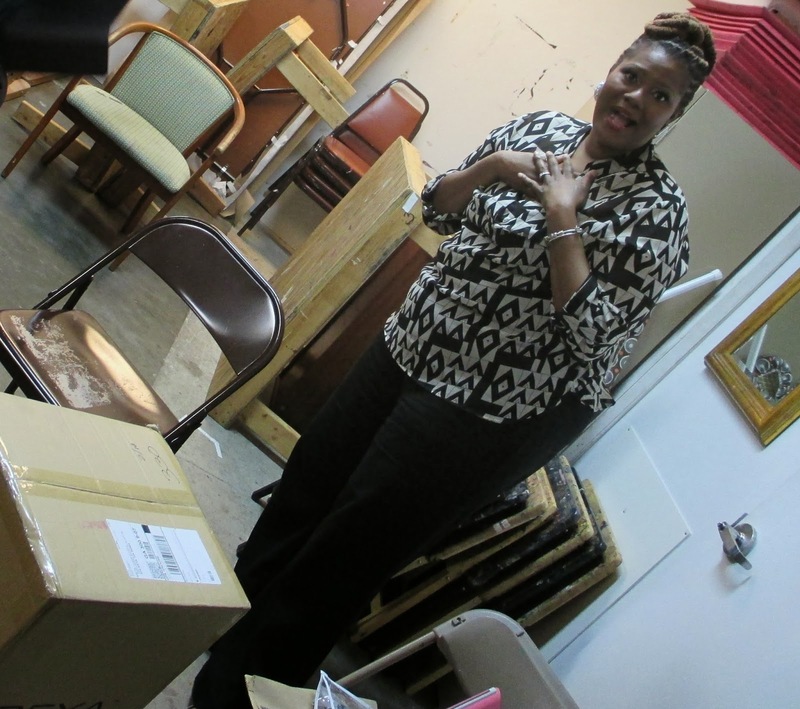 For the class, I equipped them with over $200 of professional makeup artist products to help build their kit. I hand picked these items because I truly love them and find them extremely useful. We also had great giveaways. Here's a surprise, I had enough raffle prizes for everyone in the class so essentially everyone was a winner. When KokoFemme, one of the attendees came to the class, she had know idea she'd win my absolute favorite traincase from Yazmo. Her reaction was priceless, the whole room was moved! I seriously almost left the class in tears. It was a beautiful experience. 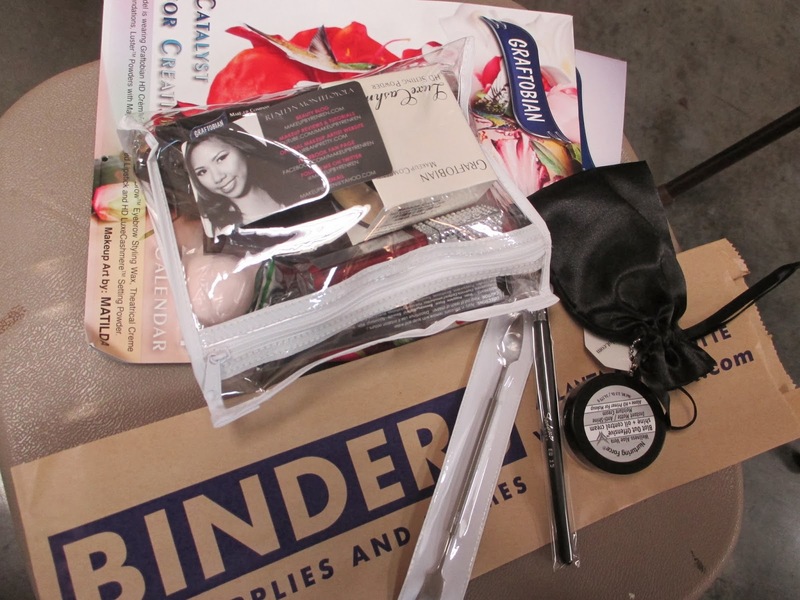 Thank you again to Binders Art for hosting my class and being an amazing supporter. Thank you to Graftobian, Z-Palette, Yazmo, Sedona Lace and Alcone for sponsoring the gift bags. The gratitude of these women reinvigorated my love for what I do...and made all the hard work worth it. I plan on having another 101 class and then an advanced class coming soon. Just sign up at www.meetup.com/atlanta-makeup-meetup because that's where I'll post future classes as well as the free meet-ups. I love that I can do what I love to do. Thanks again everyone for your support!